4k00:17Self drawing simple animation of single continuous one line drawing.Mountain, tourist, backpack, adventure, hiker, travel, outdoor, sticks . Drawing by hand, black lines on a white background. 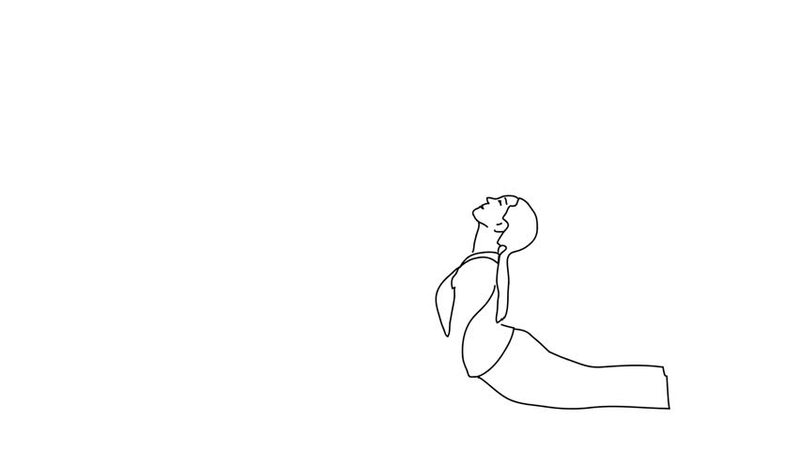 4k00:17Silhouette Man is making yoga poses.